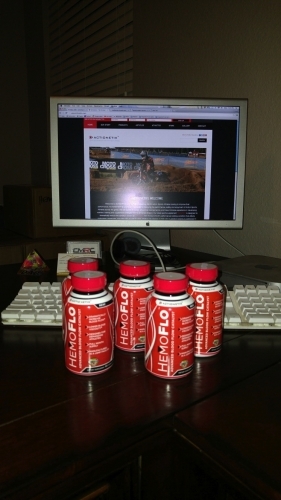 We’re super stoked to let you know that HemoFlo (HemoAde) is back in stock and will be available soon! We’ve spend the last while transferring Action Brands LLC from Canada to the United States and we’re finally through the majority of the paperwork and set up! Just a couple small steps remaining and we’ll be ready to go. Stay in touch with ACTIONETIX via social media and by signing up to our email, because we’ll be doing some great giveaways and offering a “return to Business” discount on HemoFlo. We will first be launching in the US, followed by Canada and then other countries world wide.